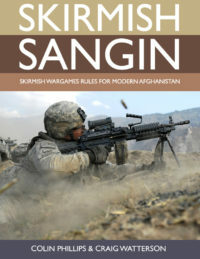 Skirmish SanginModern Skirmish Wargames rulesSKIRMISH SANGIN is a tabletop skirmish game where players control opposing forces, either modern western military forces (ISAF) or insurgent militias that do battle everyday in the modern war for Afghanistan. 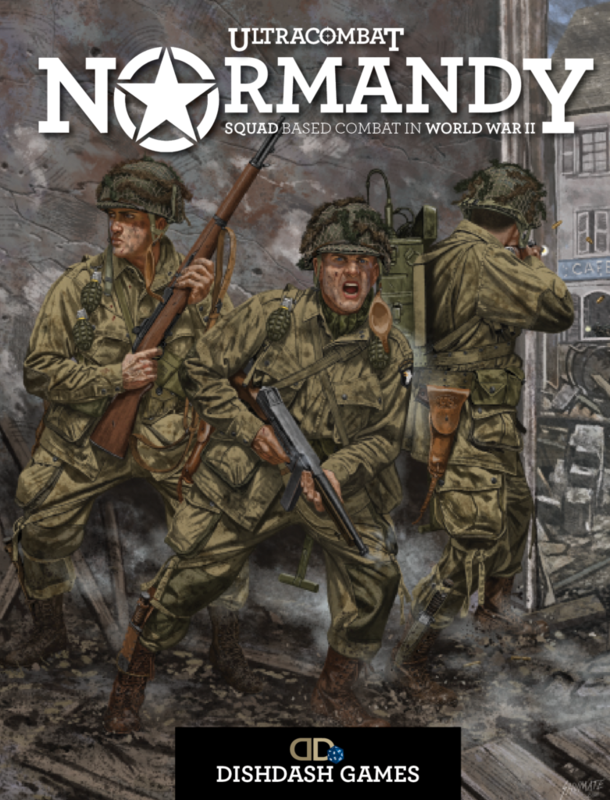 MORE» Ultracombat NormandyULTRACOMBAT: NORMANDY hardback book and PDF is an easy, fast-paced set of squad-level skirmish wargames rules for depicting the frenetic close-ranged combat that occurred during the Normandy Campaign of World War II. 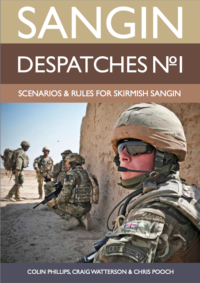 Contains 12 Special Forces scenarios for Skirmish Sangin. 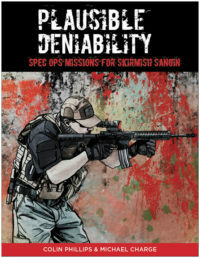 It includes 9 ORBATS of Special Forces teams ranging from DELTA to GROM and all the associated rules to run a Special Operations campaign using the Skirmish Sangin Rules. 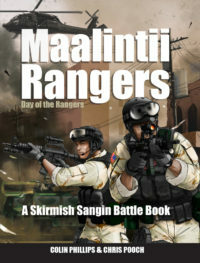 MORE» Maalintii RangersA Skirmish Sangin Battle BookBattle Book No.1 - In this Battle Book, Skirmish Sangin Players will find the key scenarios and all the additional rules to re-enact the Battle of Mogadishu. 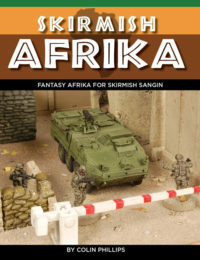 MORE» Skirmish AFRIKA124 page full colour bookAFRIKA is an imaginary continent set in the modern world. This book contains 9 scenarios and all the background information players need to create forces (ORBATS) for each of the 14 countries and UN Peacekeepers, Private Military Contractors and Guerrillas. 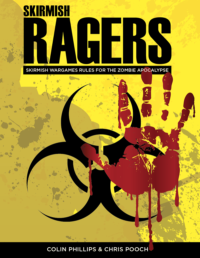 MORE» Skirmish RagersWargaming the Zombie ApocalypseSKIRMISH RAGERS is a fast paced set of skirmish wargames rules for the Zombie Apocalypse. 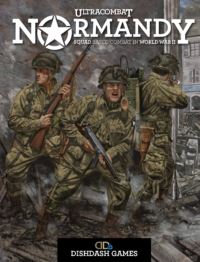 ULTRACOMBAT: NORMANDY is an easy, fast-paced set of squad-level skirmish wargames rules for depicting the frenetic close-ranged combat that occurred during the Normandy Campaign of World War II. The system puts players in command of up to a platoon of battle-hardened infantry supported with tanks, AT guns, and devastating heavy weapons. 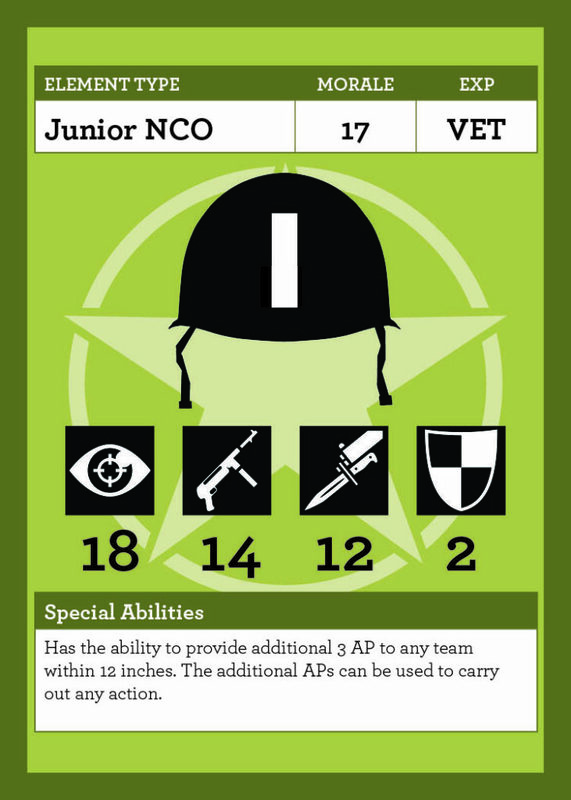 These 52 card decks one each for both Allied and Axis forces you can check them out in the store. We will be following these up with armoured decks shortly. All serving or retired Armed forces personnel get a 10% discount off all our products, please contact us before placing an order, using the general enquiry dropdown and we can make sure you get your discount. …its awesome, some cracking scenarios that I can’t wait to play! 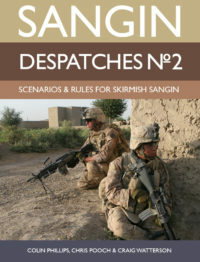 The Skirmish Sangin site will keep you posted as to when its available. Top Marks.